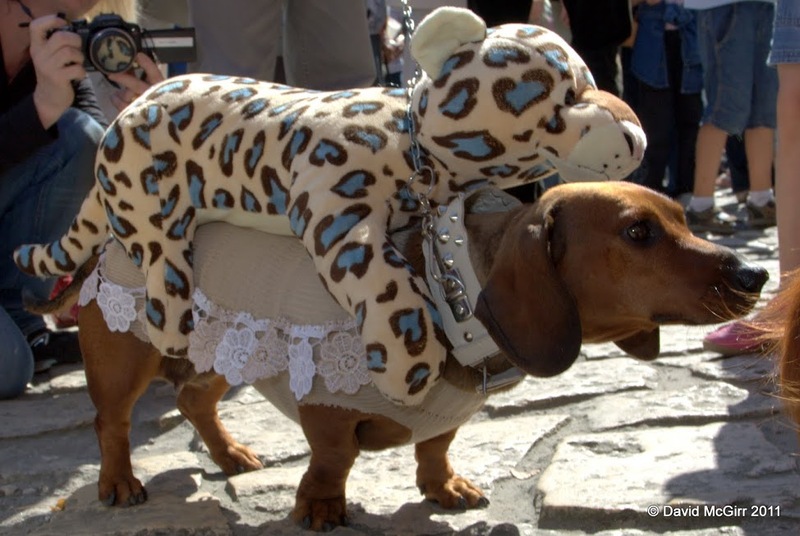 This is no one-off novelty. 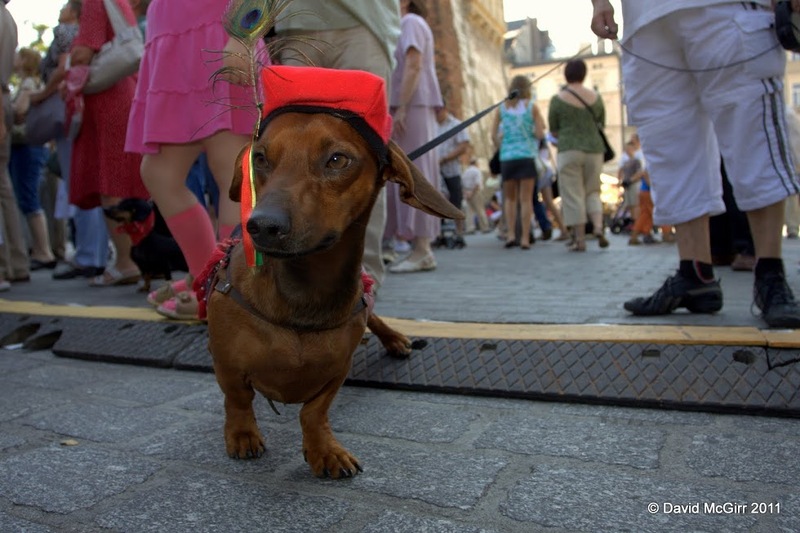 Now in its 22nd year, the Cracovians take their sausage dogs seriously: the parade is attended by dachshunds, their fans and owners from Krakow, Poland and abroad (the 2014 sausage dog ‘Queen’ came from the USA). 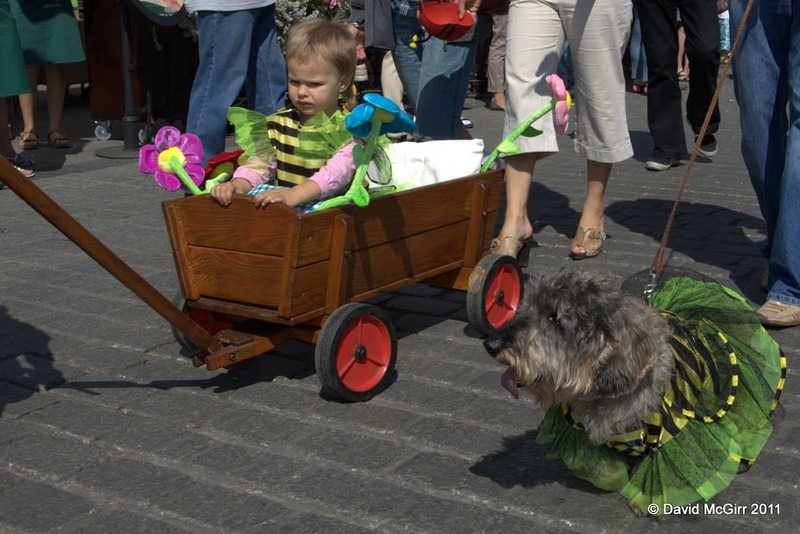 The March of the Dachshunds is a quirky, fun event for doggie lovers and families, where dachshunds and their human friends dress up and parade from Barbakan along Florianska to the Rynek, where various attractions and events for doggies, of all shapes and sizes, not just sausage dogs, will be set up from 10am – 2.30pm. 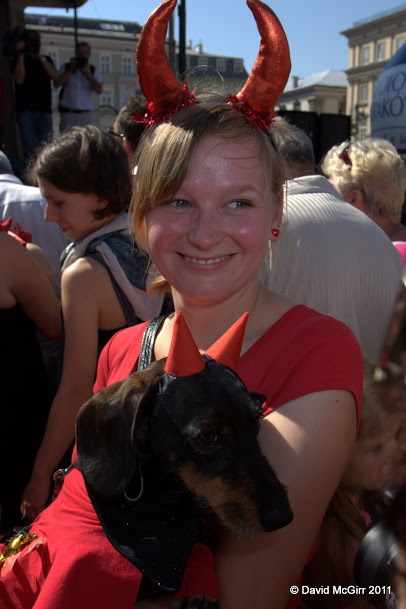 The theme this year will be „Pieskie życie zmieniamy na dobre”, or ‘Change a dog’s life for good’, and the day has a serious, more important message along with the fun and frivolity. 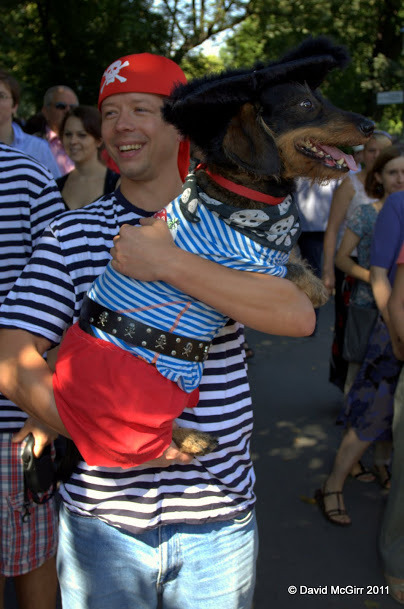 There will be a collection point for dog food for senior dogs at shelters in and around Kraków. 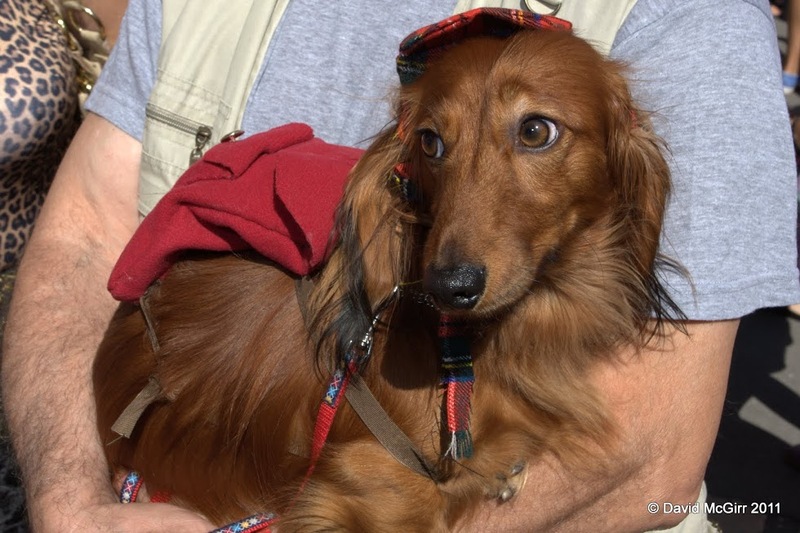 Dog adoption advice will also be provided, and this year the focus is on three senior dogs, Oskar (12), Dudek (12), and Diana (15), who have spent most of their long lives in shelters waiting for a new home, shunned for younger or cuter dogs. 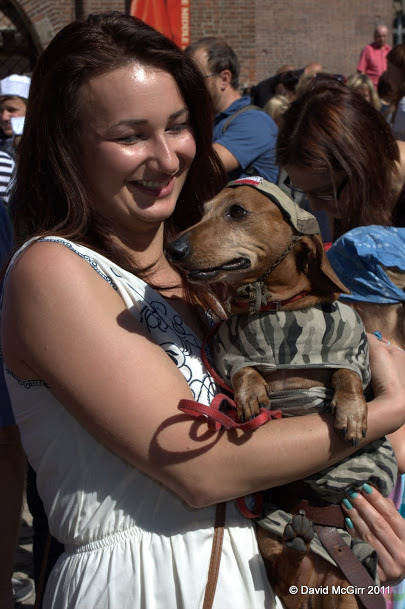 There will also be a number of organisations offering advice and information on responsible dog ownership, as well as promoting the health and welfare of our canine companions, including: vets, nutritionists, animal behaviourist, dog training instructor, pet physio and rehab, police, pet sitters etc. 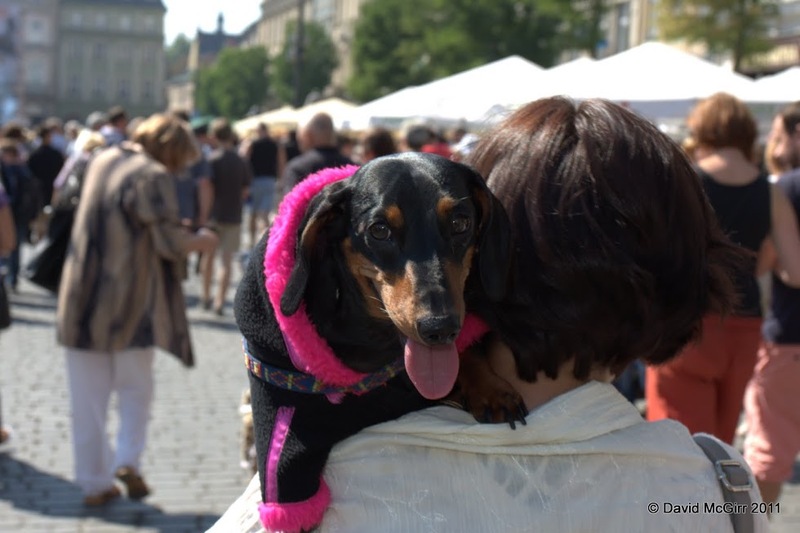 If your dog is not yet microchipped, then you can bring him or her along to one of the tents where they will be microchipped (zaczipować) for free, including entry onto the ‘Safe-Animal’ and ‘Europetnet’ European databases. 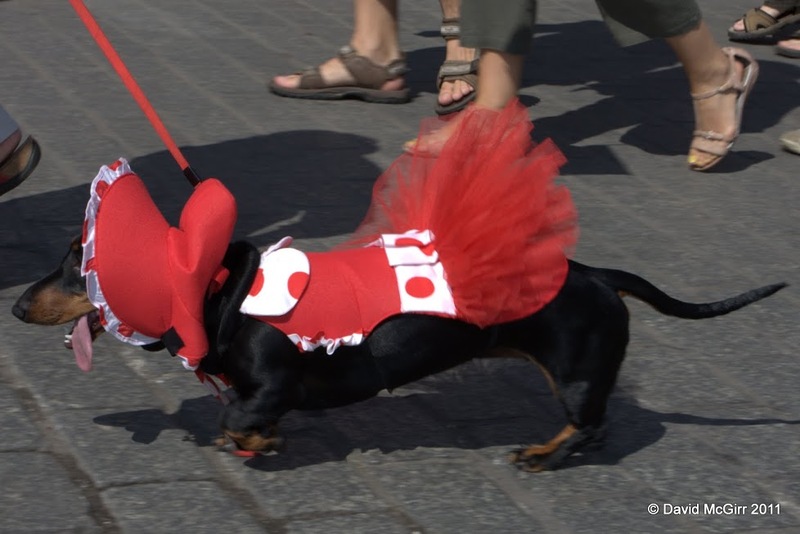 Well it’s a good idea despite some of the dogs looking a bit glum in their outfits! 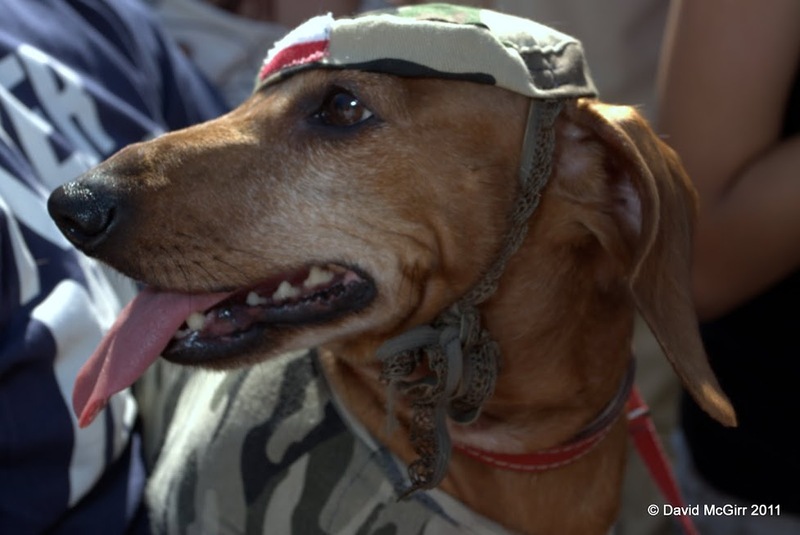 , I also like the free chipping, anything to raise awareness and care of animals is a great thing. Well done. 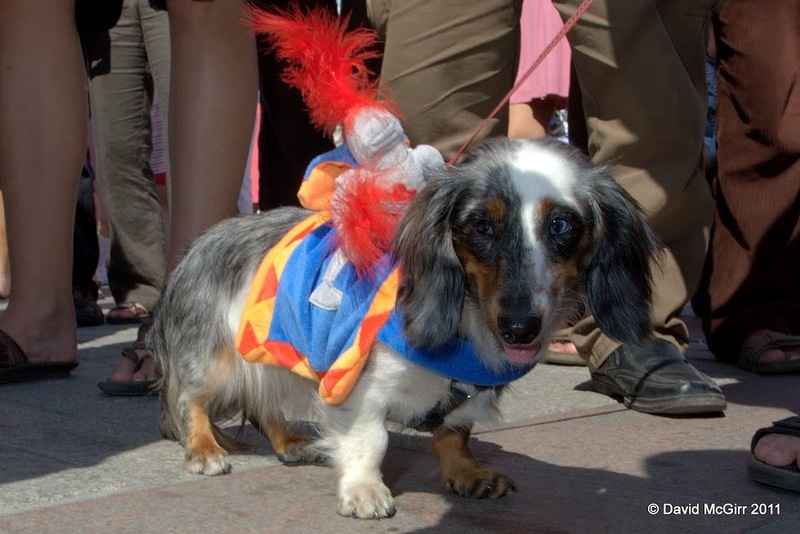 Dachshunds are such a lovely dogs and there are many such dachshund parades organized across the globe. 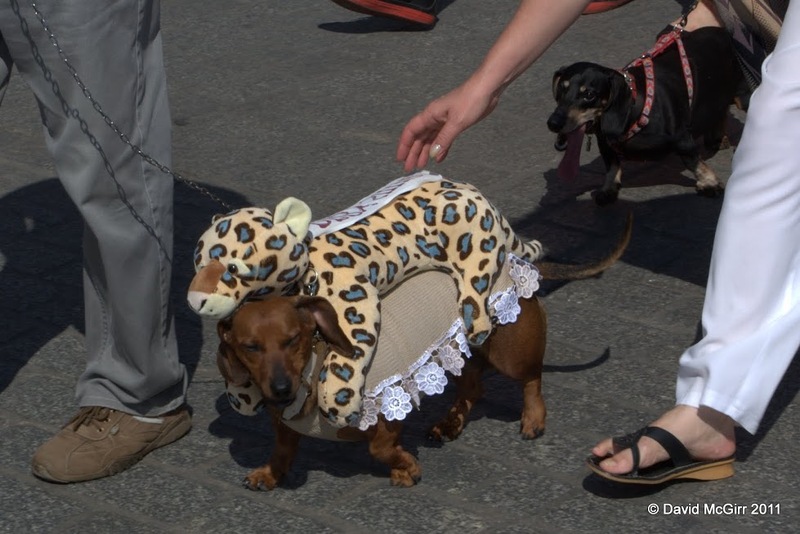 Its really a treat to watch these cute dressed pups!